If your car is too cold in the Winter or too hot in the Summer, Viper SmartStart is the perfect solution! Remote start your car from the comfort of your home or office. Tired of fumbling for keys? Family member locked out of their car? 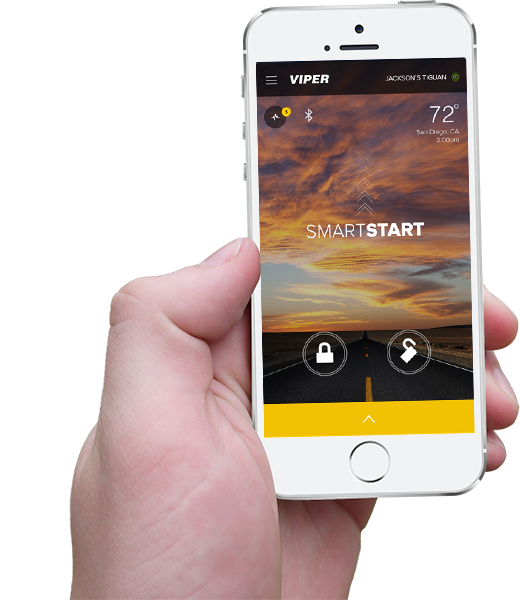 Viper SmartStart allows you to remotely unlock and lock your vehicle right from your smartphone. 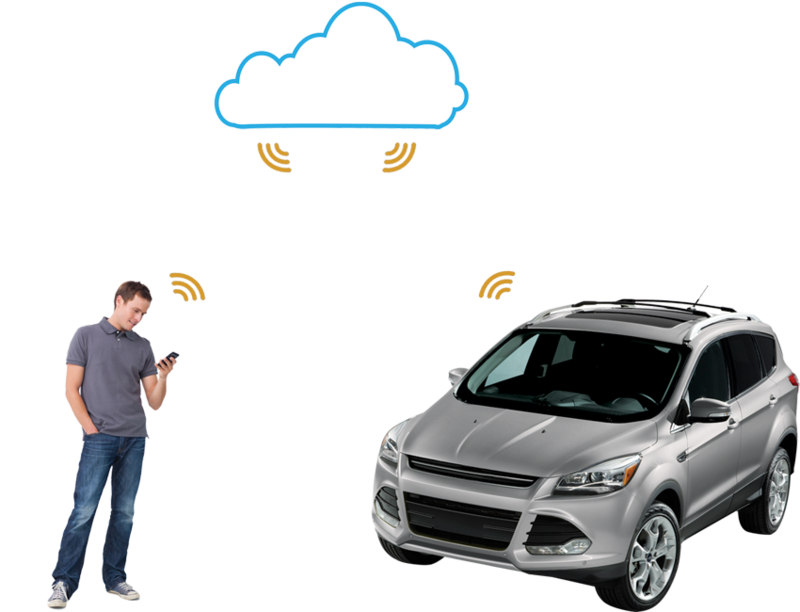 Control multiple vehicles with a single account – great for families! – and assign more than one user to control a vehicle. 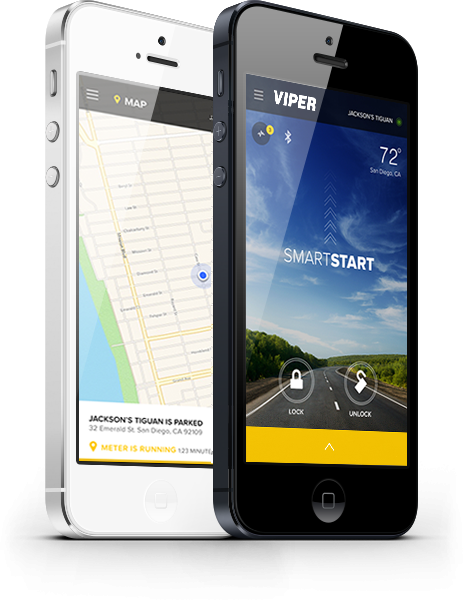 Viper SmartStart 4.0 is tailored to work with your Apple Watch or Android Wear device.